According to a report, Intel is planning on closing down its New Devices Group. This particular division of the chip-making giant was involved in developing wearable projects. One of these projects was called “Superlight” but was better known to the outside world as the Vaunt smart glasses. It seems the state of the smart-glasses market prompted Intel’s withdrawal. Intel’s new Vaunt smart glasses had only just started making public appearances recently, but now it seems the wearable’s future is doomed. Apparently, there are plans for the California-based company to close down the division responsible for the Vaunt’s development. 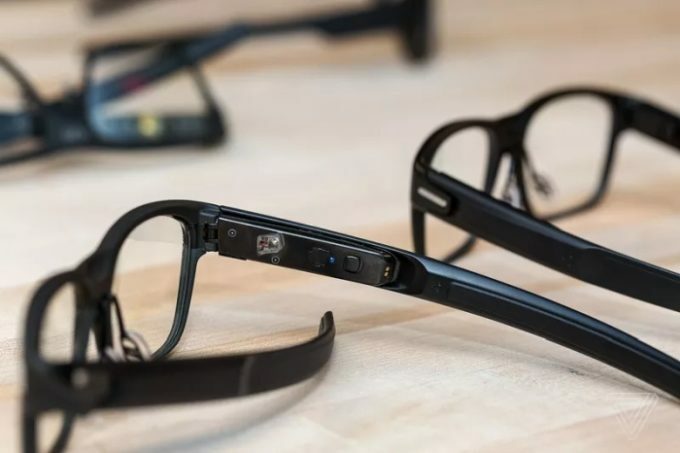 Intel had been trying to sell a majority stake of the New Devices Group for around US$350 million, but it appears the smart-glasses market has lost some of its sheen. The Vaunt smart glasses seemed to be a promising piece of technology. Unlike the infamous Google Glass device, Vaunt did not feature a camera, thus avoiding obvious privacy concerns. Intel’s product also looked remarkably inconspicuous compared to some of the more outlandish entries in this particular market. The smart glasses contained a low-powered laser that in conjunction with a reflector could beam an image onto the wearer’s retina. But a favorable review is not enough to save a product in a rapidly evolving market that sometimes struggles to attract investment.